Houston, Texas, USA - March 8, 2012 - Colorado School of Mines, Penn State University and the University of Texas at Austin today announced a new training initiative to support the rapidly growing shale natural gas and oil development sector. ExxonMobil and GE (NYSE: GE), two of America's leading energy corporations, today announced they would each contribute $1 million to this new educational initiative. ExxonMobil expects global energy-related CO2 emissions to level off around the year 2030, even as overall energy use continues to increase to support economic development and human progress around the world. CO2 emissions already are declining in the United States, Europe and other OECD countries. By 2040, OECD emissions will be 20 percent lower than in 2010. Colorado School of Mines, Penn State University and the University of Texas at Austin today announced a new training initiative to support the rapidly growing shale natural gas and oil development sector. The training programs created under the initiative will be led by the faculty at each academic institution and are designed to ensure that regulators and policymakers have access to the latest technology and operational expertise to assist in their important oversight of shale development. ExxonMobil and GE (NYSE: GE), two of America’s leading energy corporations, today announced they would each contribute $1 million to this new educational initiative. 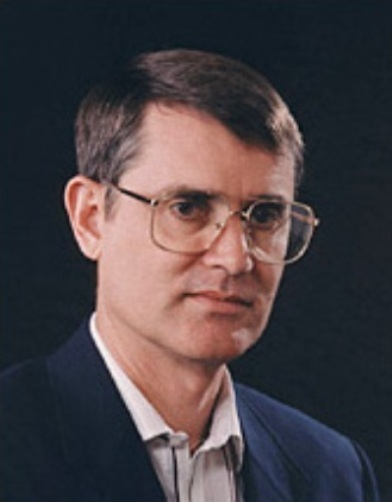 Gary Pope, director of The Center for Petroleum and Geosystems Engineering (CPGE) at The University of Texas at Austin. “Regulators have said that the need for increased training is one of their highest priorities due to the rapid expansion of shale resource development and the equally active evolution of technologies and best practices in the field,” said Gary Pope, director of The Center for Petroleum and Geosystems Engineering (CPGE) at The University of Texas at Austin. 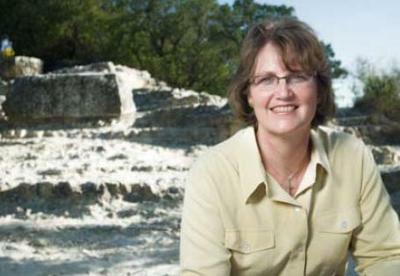 To meet this demand, CPGE, which provides engineering leadership and technology innovation related to energy and the environment with special emphasis on the production of hydrocarbons from both conventional and unconventional sources, added an Education, Training and Outreach Program, directed by Dr. Hilary Clement Olson. “This funding provides us with the resources to broaden our partnerships and our scope to create a new training program for regulators in the oil and gas industry that is collaborative and interdisciplinary,” said Olson. 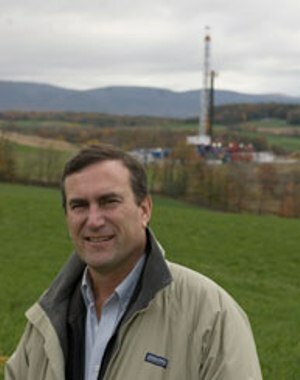 Thomas Murphy, co-director of the Penn State Marcellus Center for Outreach and Research. Colorado School of Mines President M.W. Scoggins. Colorado School of Mines’ Dr. Azra N. Tutuncu, director of the school’s Unconventional Natural Gas and Oil Institute (UNGI). GE Energy works connecting people and ideas everywhere to create advanced technologies for powering a cleaner, more productive world. Solving our customers' toughest challenges is at the center of our business, as we build powerful partnerships that help achieve mutual growth and success. With a commitment to quality and innovation, the company continues to invest in breakthrough ideas to help our customers be more competitive and strengthen local capability to support economic growth. • Federal and state oil and gas regulatory requirements, including permitting and reporting, plus compliance assessment. GE condensers are fabricated in accordance with applicable international standard using for tubes and clad tube sheet the highest quality materials. 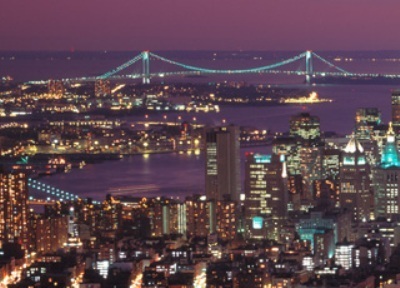 GE and ExxonMobil believe that natural gas plays a critical role in America’s energy future. When used for power generation, natural gas emits up to 60 percent less CO2 than coal. The integration of two proven technologies - horizontal drilling and hydraulic fracturing - has opened up more than 100 years supply of natural gas for U.S. homes and business, creating an unprecedented pathway to enhanced energy security for the country. Natural gas also enables more renewable energy to join the power grid as next generation gas turbines help ensure grid stability by quickly ramping up and down to generate electricity when wind or solar power is intermittent. 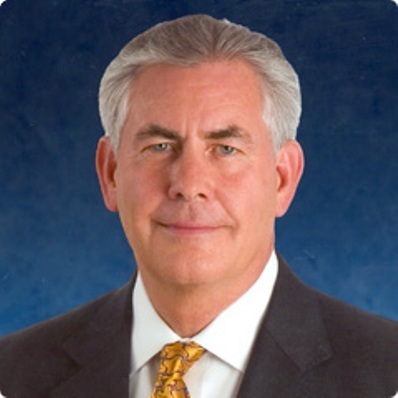 “America’s shale energy resources are creating jobs and economic growth in regions across the country, and Americans rightly want to know that these resources are being produced safely and responsibly,” ExxonMobil CEO Rex Tillerson said. 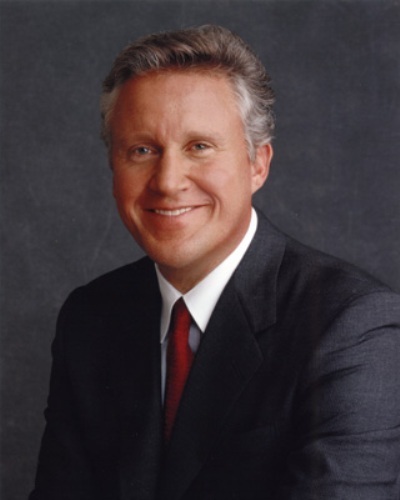 Jeffrey R. Immelt, Chairman and CEO, GE. For people and economies to advance, energy supplies must grow to meet their needs. Through 2040, improvements in technology will further expand supplies of oil and keep pace with expected strong growth in demand for natural gas. A global drive toward lower-carbon energy sources also will support strong growth in nuclear and renewable fuels, and the first-ever extended global decline in coal usage. GE and ExxonMobil note that while hydraulic fracturing, horizontal drilling and other technologies used to produce shale resources are not new, they are being used today on a larger scale than ever before. Therefore, it is critical that regulators and policymakers have access to a sound scientific understanding of shale energy development and are fully aware of the technologies required to produce these resources safely and efficiently, while protecting the environment. That is why the two companies have offered their support for the professional development programs developed by these universities. 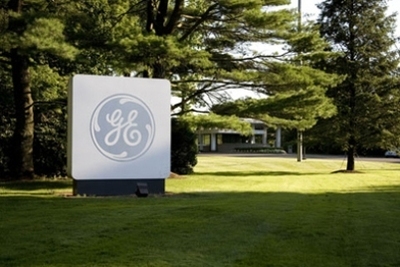 GE produces nearly 40 technologies for the shale resource sector in areas such as mobile and fixed water filtration, flare gas capture and reuse, cleaner on-site power generation and demand-side solutions that create liquefied natural gas or compressed natural gas for applications such as in truck fleets. ExxonMobil is the world’s largest non-government owned energy company and applies advanced technology to the development and production of oil, natural gas and petrochemicals. The company is the largest natural gas producer in the United States, with a significant position in the production of shale resources in Pennsylvania, Texas, Louisiana, Arkansas, Colorado, New Mexico, Utah, Oklahoma and North Dakota. GE (NYSE: GE) works on things that matter. The best people and the best technologies taking on the toughest challenges. Finding solutions in energy, health and home, transportation and finance. Building, powering, moving and curing the world. Not just imagining. Doing. GE works. GE Energy works connecting people and ideas everywhere to create advanced technologies for powering a cleaner, more productive world. With more than 100,000 employees in over 100 countries, our diverse portfolio of product and service solutions and deep industry expertise help our customers solve their challenges locally. We serve the energy sector with technologies in such areas as natural gas, oil, coal and nuclear energy; wind, solar, biogas and water processing; energy management; and grid modernization. 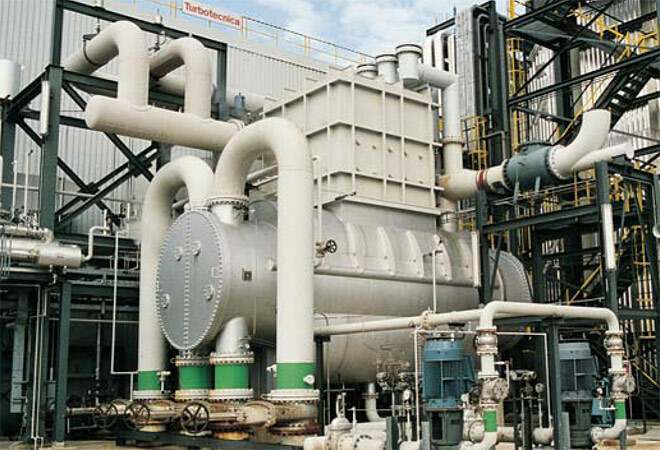 We also offer integrated solutions to serve energy- and water-intensive industries such as mining, metals, marine, petrochemical, food & beverage and unconventional fuels. 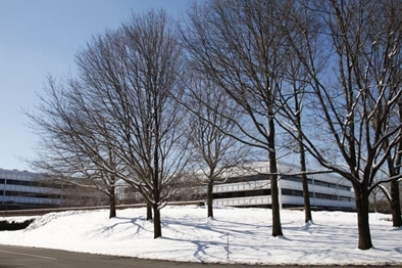 Follow GE Energy on Twitter @GE_Energy. ExxonMobil, the world’s largest publicly traded international oil and natural gas company, is committed to producing the energy needed for economic progress in a safe, reliable and environmentally responsible manner. The company uses technology and innovation to help meet the world’s growing energy needs, investing approximately $1 billion annually on research and technology development. ExxonMobil holds an industry-leading inventory of resources, is the largest refiner and marketer of petroleum products, and its chemical company is one of the largest in the world. For more information, visit www.exxonmobil.com and follow ExxonMobil on Twitter @exxonmobil. The Pennsylvania State University is a state-related, land-grant university located in University Park, Pa.
Penn State has 24 campuses throughout the Commonwealth of Pennsylvania, including undergraduate locations as well as special-mission campuses such as the Penn College of Technology in Williamsport, Pa. The University awards more associate, bachelor's and graduate degrees than any other institution in the Commonwealth. Its mission is to improve the lives of the people of Pennsylvania, the nation and the world through integrated, high-quality programs in teaching, research and service. Penn State has significant expertise in shale gas geology, reservoir engineering, and related sciences, including water resource management, and is a leader in advancing the understanding of the environmental, economic and social issues related to Marcellus and other shale gas development. Colorado School of Mines is a uniquely focused public research university dedicated to preparing exceptional students to solve today’s most pressing energy and environmental challenges. Mines has an international reputation for excellence in engineering education and the applied sciences with special expertise in the development and stewardship of the earth’s resources. The Unconventional Natural Gas and Oil Institute (UNGI) at Mines nurtures multidisciplinary research opportunities in the worldwide development of unconventional resources. The Center for Petroleum and Geosystems Engineering (CPGE) at The University of Texas at Austin is an interdisciplinary research organization that is home to world-renowned academic researchers. The organization provides engineering leadership and technology innovation related to energy and the environment with special emphasis on the production of hydrocarbons from both conventional and unconventional sources. CPGE’s new Education, Training and Outreach Program, hosted at UT Austin, is involved with workforce training and capacity building in the area of carbon storage. In addition, it leads professional development programs related to energy, climate and water for teachers from Texas.